Texas residents take great pride in their homes and businesses. Part of a what makes a property not only look good, but save money is the quality of its windows. 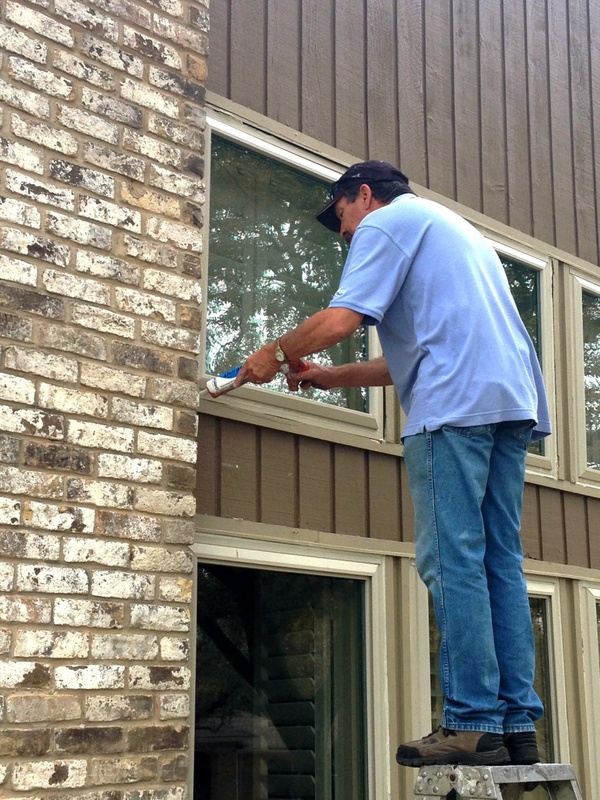 If you are unhappy with the energy efficiency or look of the current windows on your property, call us at Metroplex. We are here to help you with your window replacement needs. No matter what your window needs are, we’ve got the solution. We carry a wide selection of top window brands to choose from and can assist in customizing windows specific to your needs. Our trained team will conduct a thorough initial analysis and work with you to find an efficient and affordable solution. Once the window shave been decided on, we will install the windows to ensure a job done right. 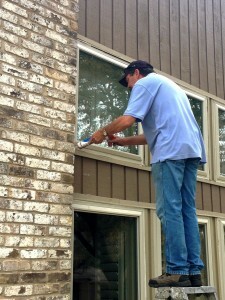 We have a complete team dedicated to window installations. Metroplex Windows & Glass can equip your building with energy-efficient windows, traditional windows, and even custom windows. We only install top pf the line brands like Burris, Jeld-Win and Simonton Windows. Lean on us for a fresh new set of windows for your home or business. Boost your property’s curb appeal and be embark in financial saving with updated, energy efficient windows. Have foggy windows? A seemingly minor problem like foggy windows, should be addresses. Don’t leave foggy windows untreated. Proper insulation is essential for home energy efficiency, to get rid of the look of foggy windows, and to prevent future problems like etched lines. The proper replacement windows will significantly reduce your home heating and cooling costs and reduce window insulation repair jobs down the line. We know that Irving gets quite hot, so don’t let your faulty windows allow your cool air to seep outside. Replace poorly insulated windows today and they’ll pay for themselves in the long run. We do more than merely install windows. Our team of professionals designs and fits aesthetically pleasing windows, doors and glass for any type of home or business. We can customize windows, doors and glass to fit the unique aspects of your property while keeping your budget in mind.